MISSION — Could a video of an officer at a family gathering over the Memorial Day weekend lead to his termination? That is yet to be determined as an internal investigation was launched Tuesday by the officer’s boss. Sgt. Manuel Casas, a veteran law enforcement officer with more than 20 years experience — more than 16 years on and off with Mission police — was placed on paid suspension Tuesday after a video depicting the officer in a state of inebriation made its way onto social media and was shared locally. The video, which clocked in at around about 20 minutes long, shows Casas sitting in the driver’s seat of a vehicle, appearing to be under the influence, slurring his words, while another unidentified man, believed to be his nephew, raps to a beat, and displays what appears to be a leafy green substance in a clear plastic bag. 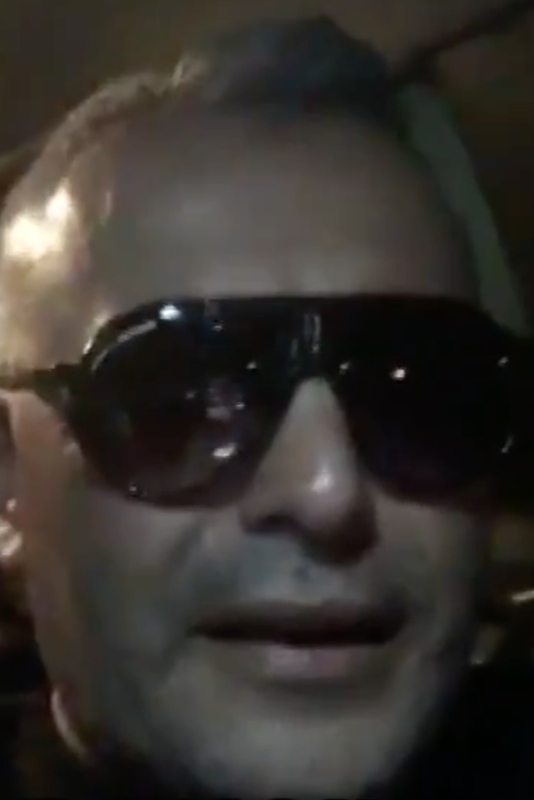 Casas, who acknowledges early on in the video that the man was live streaming the video on Facebook, is shown wearing dark sunglasses, despite the fact that it’s nighttime. At one point the unidentified man is seen speaking to someone outside the view of the camera, with Casas pointing the camera outside of the vehicle. It is not clear where the two are streaming the video from, but at no point does Casas drive the car anywhere. After a few more words were exchanged between the two men, the recording ends. On Tuesday, as word of the video made its way to Mission Police Chief Roberto Dominguez, the longtime officer was placed on suspension. Officials with Mission police did not volunteer the information about the officer but once members of the media began asking for comment, a statement was emailed to those outlets. In an emailed statement, Mission police officials said they were investigating the incident. “The chief has ordered an internal investigation into the aforementioned incident and has suspended Sgt. Casas with pay, pending the outcome of the internal investigation,” the release states. Casas is the second Mission police officer to be suspended this year. 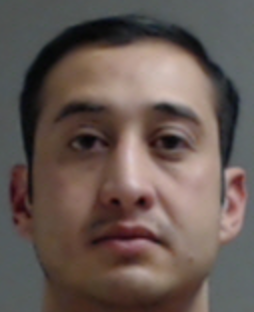 On New Years Eve, officer Ramiro Humberto Gracia Jr., while off-duty, was detained by a state trooper and charged with driving while intoxicated. Gracia was formally indicted in March on one count of a Class B misdemeanor driving while intoxicated. He is scheduled back in court in mid-June, according to court records. Gracia remains on indefinite suspension, Mission police officials said.